Various heterogeneous polymerization techniques such as suspension, emulsion, dispersion, precipitation and seeded are employed for the synthesis of a wide variety of porous polymer particles. 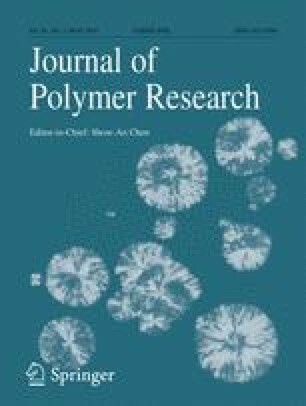 In present review, suspension polymerization technique is highlighted in detail with control of particle size, advantages and its applications. The aim of the review is to understand the basics of suspension polymerization for the synthesis of polystyrene cross-linked with divinylbenzene copolymer. Also, the effect of various synthesis parameters (agitation speed, temperature, initiator, cross-linker and diluent) on particle surface morphology, particle size and distribution, surface area and cross-linking density was reviewed and their application as catalyst support for various oxidation reactions.